Karena Lam: How could I still have been outshined despite having 12x as much screentime as everyone else? It's back to being under appreciated. Inside sources say that a script for Call for Love 3 is already in the works. Also, guess which character audiences liked the most in Fit Lover, according to Sina? I’ll give you a hint…it wasn’t Karena…so which one of the twelve guys? 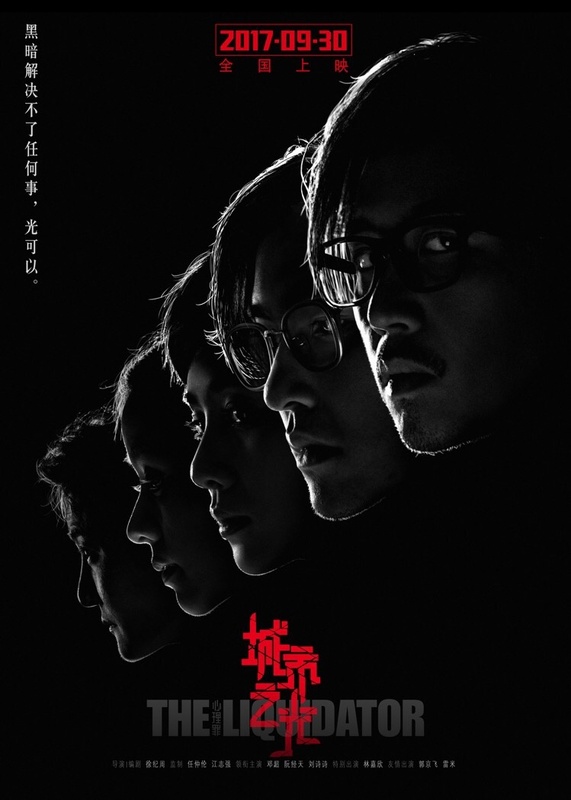 It looks like Deng Chao is the main lead. Congrats…out of 12 actors, that’s quite an accomplishment. They made the right choice in picking the charismatic Karena Lam as the lead. I’m watching this, and I don’t hate her. Sorry that the audio quality is not so good on the video. It’s actually quite a pretty song. Under the cut. Not enough actresses to go around in the PRC? Those criticizing the one-child rule can look no further than upcoming films in China for support. 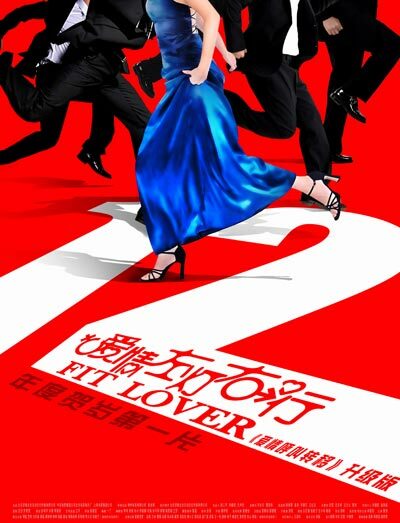 “Fit Lover” is going to star 12 guys chasing after one girl (a spin-off of the 2007 Lunar-New-Year comedy where 10 women chased after one guy), and the upcoming Superboys musical will have all 13 region winners. It doesn’t matter how bad these films turn out; I will probably watch them more than once. It’s going to be cracktastic. The cast list of Fit Lover with more pics under the cut, and pics from the press conference of the Superboys musical.